Seems Peterson’s success with 12 Rules for Life, got him a commission with doing an audiobook for Maps of Meaning. Due to be released in June. Interesting. 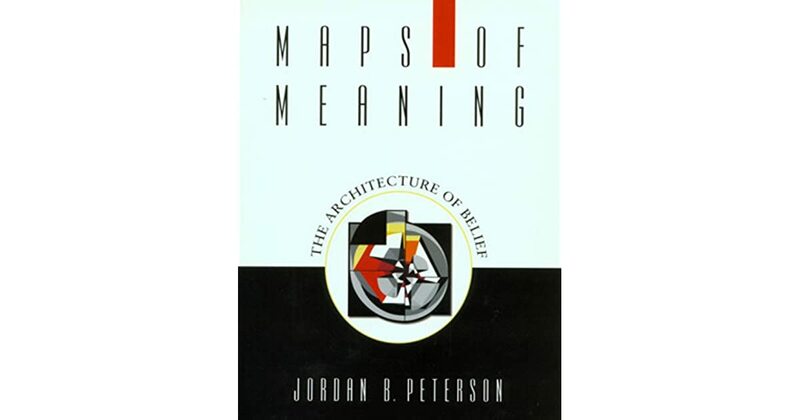 Peterson is no longer offering a free PDF download of Maps of Meaning on his website. The link now redirects to the Maps of Meaning page on his website, with purchase links to all the different stores. 12 Rules for Life Audiobook is now out.